Minneapolis is a fun, exciting, vibrant place to live. The night life is legendary, the restaurants, to die for and we just hosted Superbowl LII !!! South Minneapolis is made up of a number of different neighborhoods with a number of different housing styles. 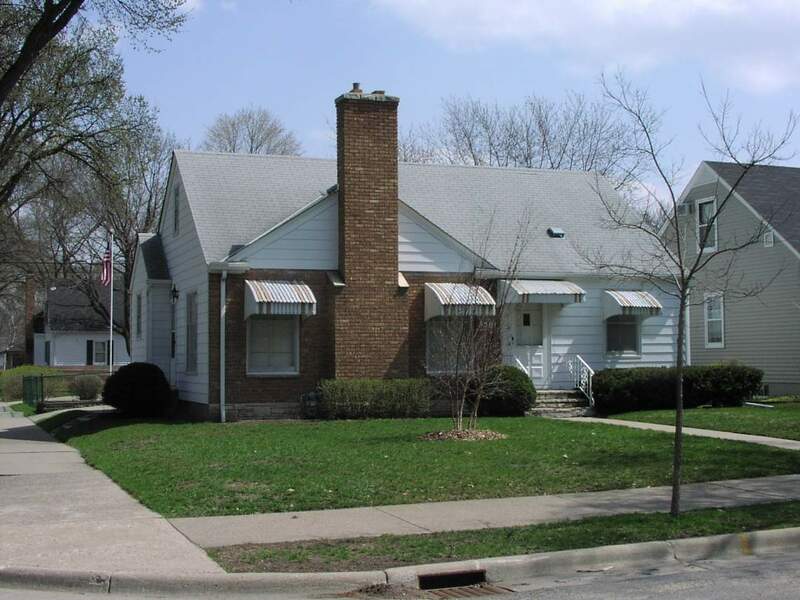 The following home search incorporates all of the South Minneapolis Homes for sale from Downtown to the North, the Mississippi River to the East, the Crosstown Highway to the South and the Cities of Edina and St Louis Park to the West. * The following South Minneapolis Property Search is updated with new residential property listings as they appear in the MLS, with the newest listings appearing first.